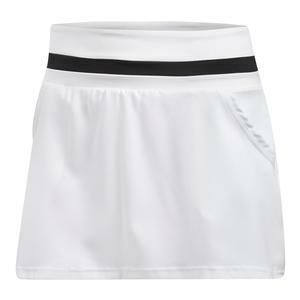 SALE Adidas Women's Advantage Layered Tennis Skort White $55 40% OFF $32.97 Size: L, XL only. 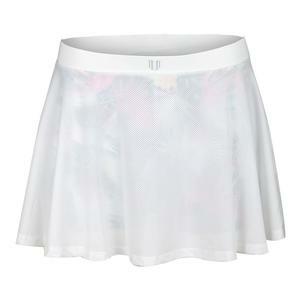 SALE Nike Women's Court Pure Tennis Skort $55 45% OFF $29.97 Size: XS, M, XL only. 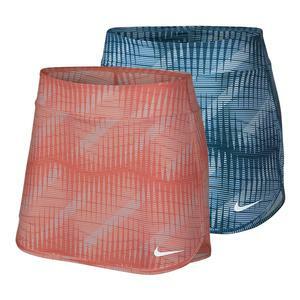 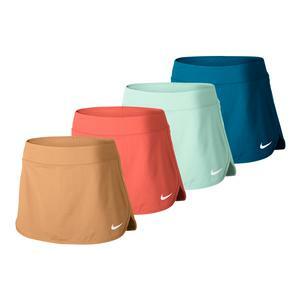 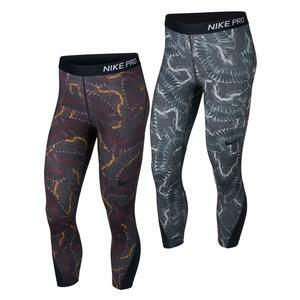 SALE Nike Women's Pure 11.75 Inch Tennis Skort $50 44% OFF $27.97 Size: L, XL only. 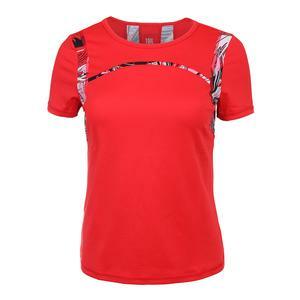 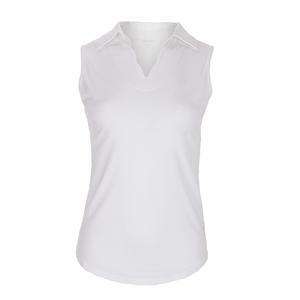 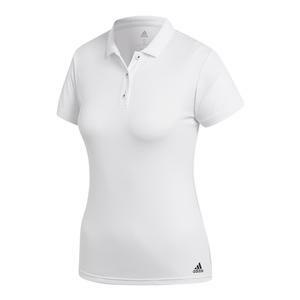 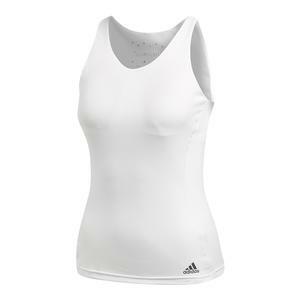 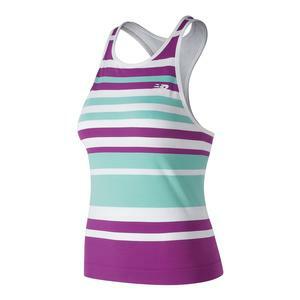 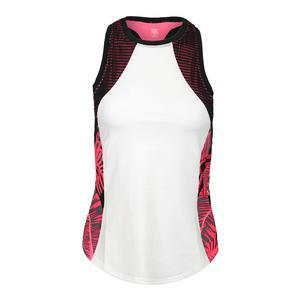 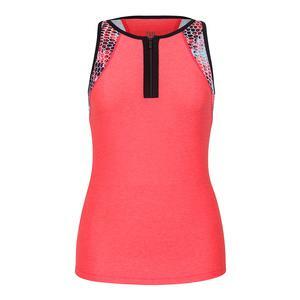 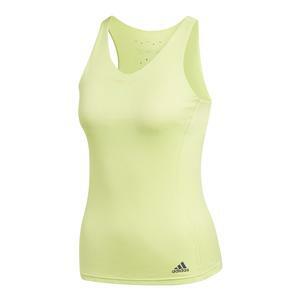 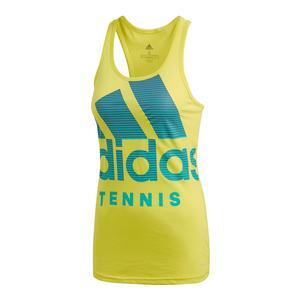 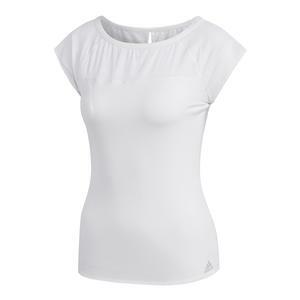 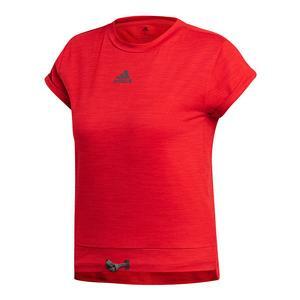 SALE Adidas Women's Climachill Tennis Tank White $55 35% OFF $35.75 Size: XS, L, XL only. 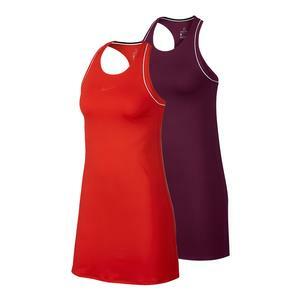 SALE Nike Women's Maria Court Tennis Dress $130 45% OFF $71.50 Size: L, XL only. 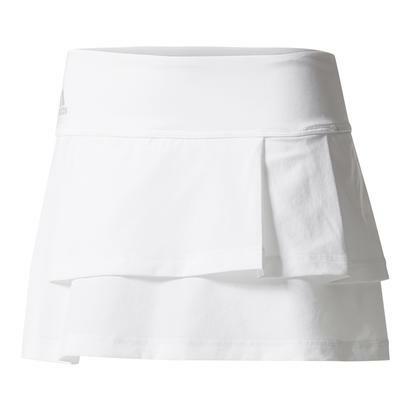 SALE Adidas Women's Club Tennis Skort White $45 40% OFF $26.97 Size: 2XS, L, XL only. 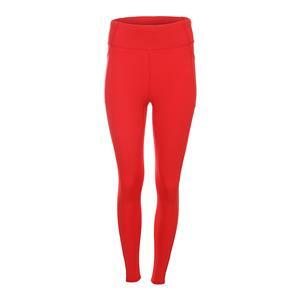 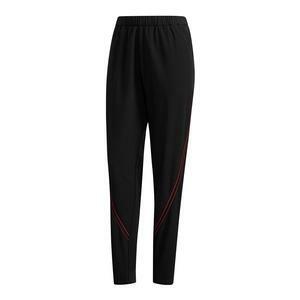 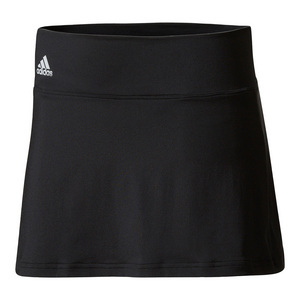 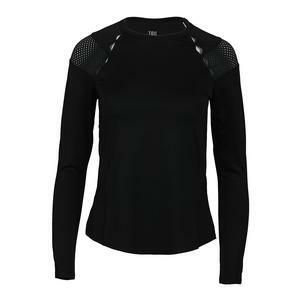 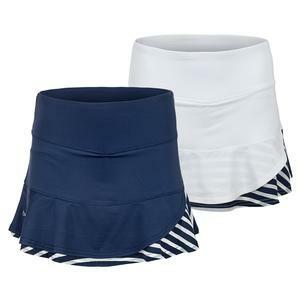 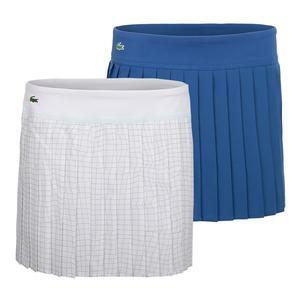 SALE Adidas Women's Advantage 11 Inch Tennis Skirt Black $50 40% OFF $29.97 Size: L, XL only. 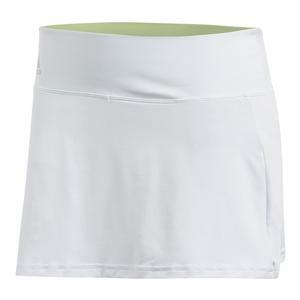 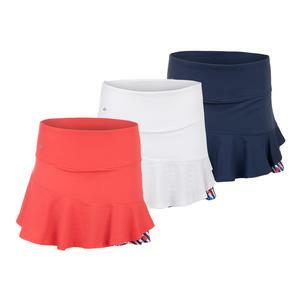 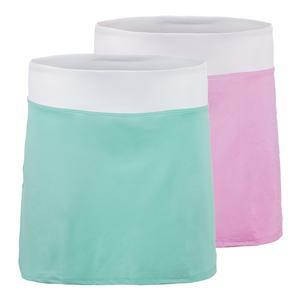 SALE Bolle Women's Catalina Tennis Skort $68 39% OFF $40.99 Size: XS, L, XL only. 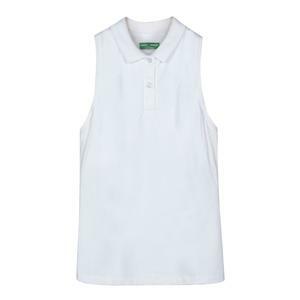 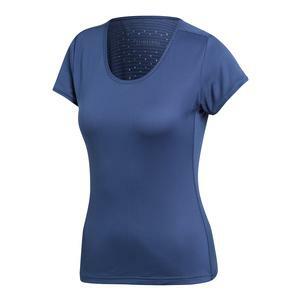 SALE Nike Women's Court Dry Tennis Dress $70 34% OFF $45.97 Size: L, XL only.